Partnership (customized) programs refer to an arrangement between KEI and an academic institution in which KEI provides support for the development and management of education abroad programs. Your institution retains control over academic curriculum, resident credit, admission criteria and budget for the program. Partnering with KEI reduces expenses, resources and staff commitment, enabling your institution to offer an affordable and diversified program portfolio. Customized programs are group arrangements that are supervised by faculty from the home institution. The supervising professor is responsible for coordinating pre-departure preparations, overseeing the academic component of the program, and limited administrative duties. In addition, the Supervising Faculty helps obtain institutional approval, works closely with KEI to develop the program, assists the study abroad office with marketing, and advises interested students. KEI provides full support to the supervising professor and the home institution during the entire process, including program design, development, implementation and evaluation. We pride ourselves on our reliable service. Our goal is to ensure smooth operation of the program so that Supervising Faculty have ample time to teach courses, conduct research, pursue professional interests, meet with colleagues, and/or improve their language skills during the program. 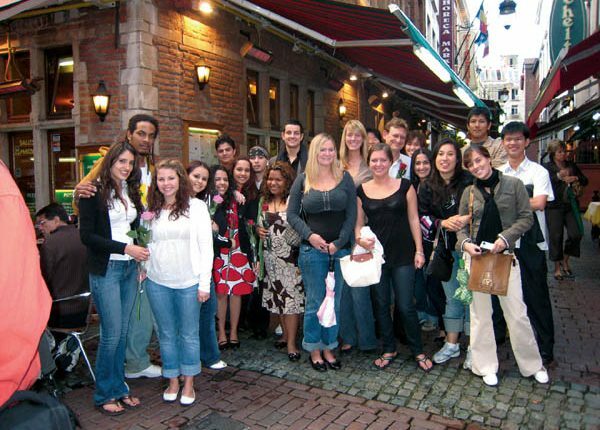 Integrated programs combine students and faculty from the home institution in the USA with faculty and students from a host institution abroad. 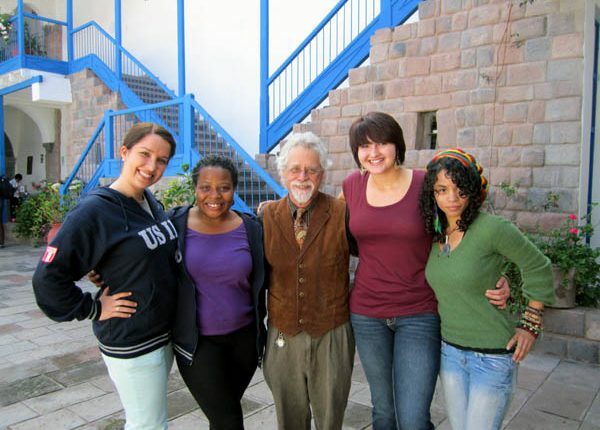 The Supervising Professor teaches one or more courses that are open to students from the home and host institutions. In turn, students can take other courses offered to at the host institution. 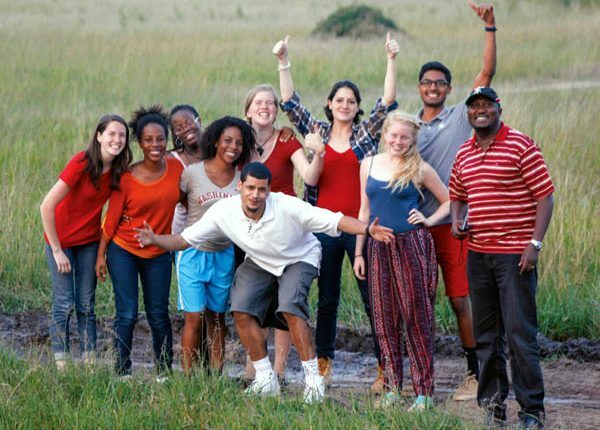 This model provides maximum cultural and academic integration for students and faculty, often costs less than regular faculty-led programs, and offers the most flexibility and options with regard to course offerings, professional visits and cultural excursions. 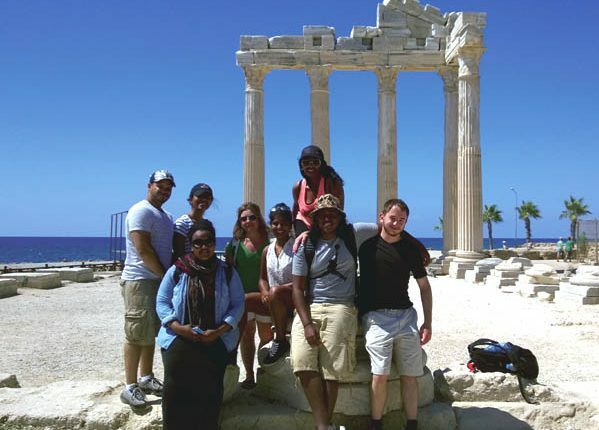 The group benefits from extensive exposure to the host culture and interaction with local students and professors. Integrated programs can be organized at any location where KEI offers semester and summer programs. The dates of the integrated program must coincide with existing KEI program dates at the selected location. Most institutions prefer to offer combined programs during the summer, but these programs can also be accommodated during the academic year. KEI’s cooperative programs are co-branded (i.e. 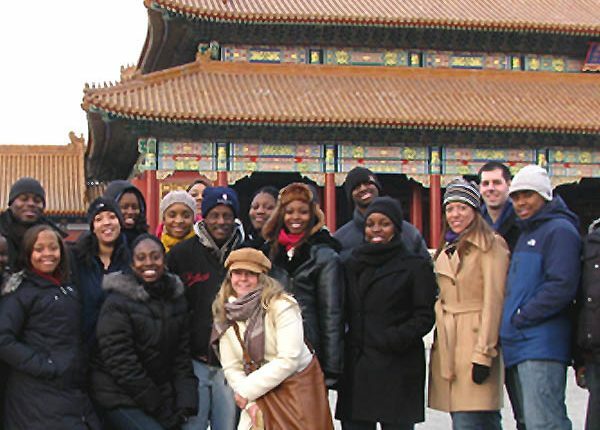 “Morehouse’s Black Experience in London Program,” “CAU in Beijing”) with a university in the USA. This enables universities to offer “their” program(s) without additional financial and human resources. Concentration programs are cooperative programs that go one step further, allowing students to complete requirements for an academic concentration while abroad. Contact KEI for detailed information about Cooperative and Concentration programs. KEI provides a wide range of support services. Your institution decides which services are best suited for your needs and interests. Academic facilities – classrooms, libraries, computer labs, etc. We will be glad to provide you with a more detailed Partnership Programs Guide and a Faculty Handbook upon request. The detailed guide and handbook provide an overview of program models and KEI services. Contact Eduard Mandell, KEI’s President & Managing Director, for more information.